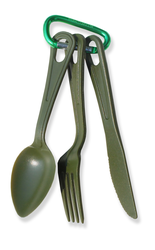 Whether you are in the mountains or in the big city, eating is important. 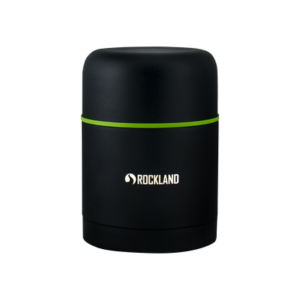 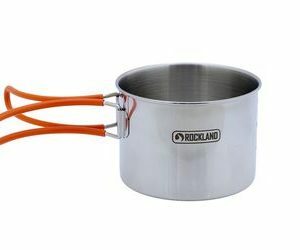 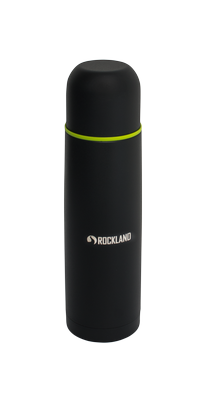 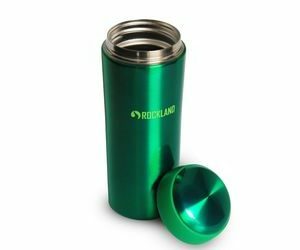 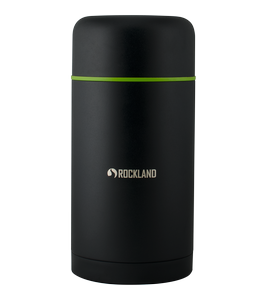 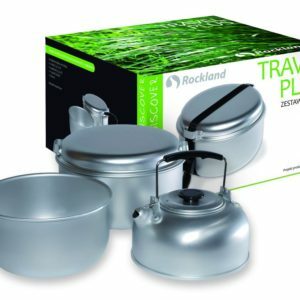 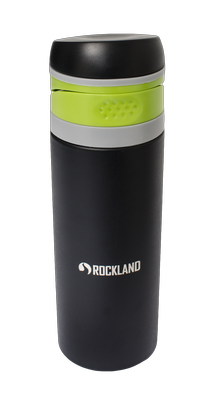 The Rockland brand has created a product line allowing you to prepare and eat meals comfortably. 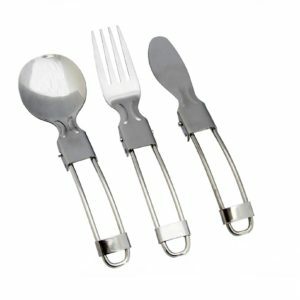 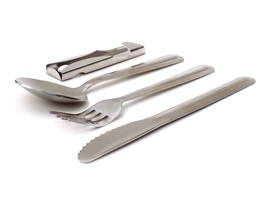 Our dishes and utensils are simple and functional, and these features can be appreciated by everyone. 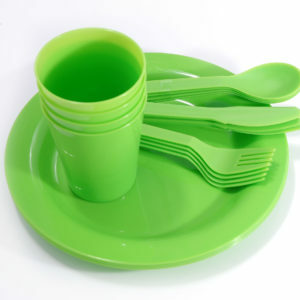 Made of light and durable materials, they are practical and convenient to use. 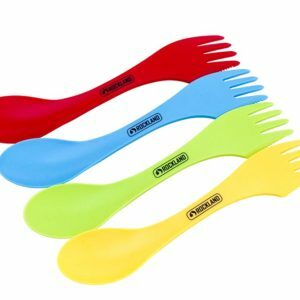 They are also handy and the ways to use them are unlimited so you can take them on any trip – a business trip, a festival, or a picnic with friends. 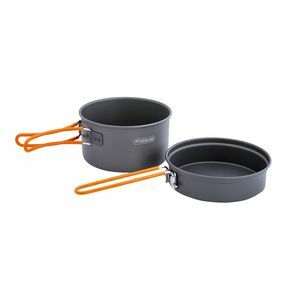 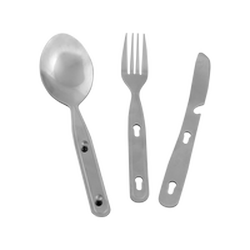 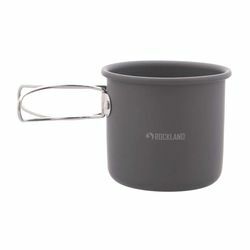 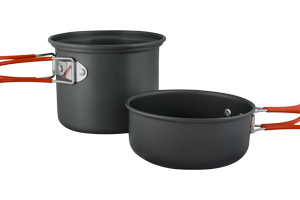 Our range includes mess kits, pot sets, pans, kettles, plates, cups, spoons, knives, and forks. 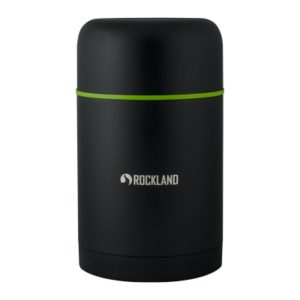 Thanks to their lightness and functionality, Rockland’s kitchen accessories are unrivalled on the market and are indispensible in your kitchen as well!